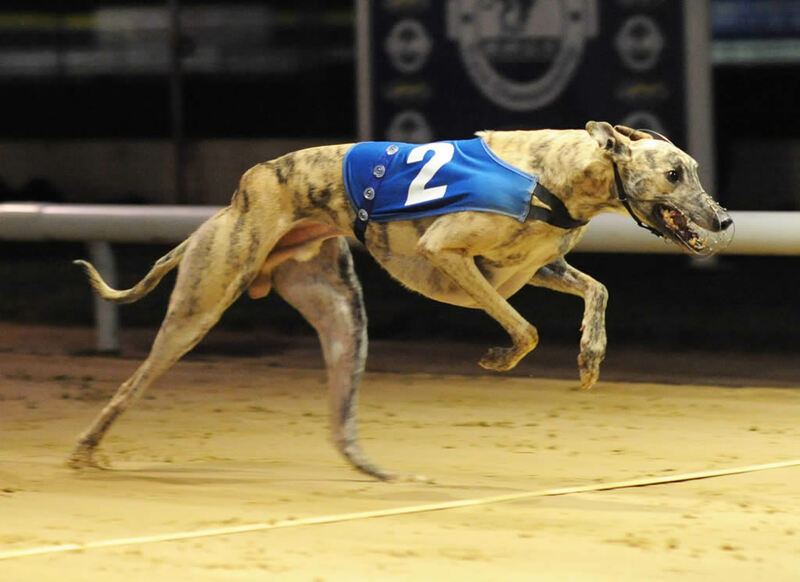 Bold Three threw his hat in the ring for all 2013’s big races with an emphatic 8 length victory in a high class Monmore Festival Dogs Competition this afternoon. Breaking level he managed to make the bend in front of the early challenger, trap 4, from there he made it look easy and drew away from the field, in the process, recording a scintillating 27.96. Owners Mike Davis and Tony Wonnacott are very excited for the year ahead, as we all are in kennels. Video of today’s victorious run can be seen below or on our Video Pages.